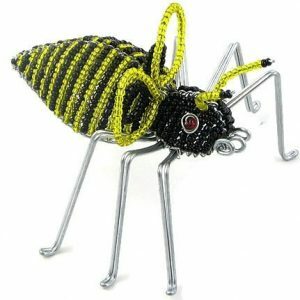 Our fair trade beaded elephant magnet, mini lion trophy head, is handmade with glass beads and wire in South Africa and Zimbabwe. 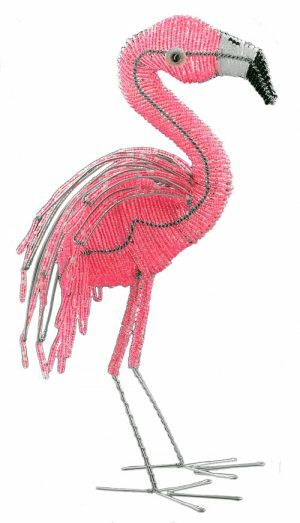 Tired of the usual fridge magnets? 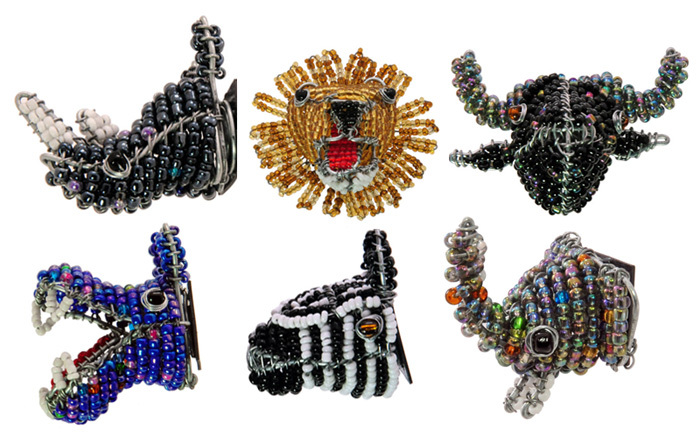 Liven up your fridge door or any magnetic surface with our collection of beaded African animal head magnets including a beaded elephant magnet. 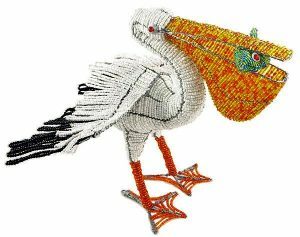 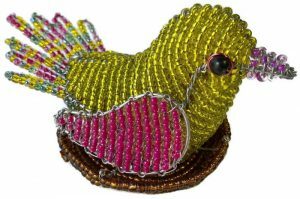 In addition to the beaded elephant magnet, we offer beaded elephant figurines, a beaded elephant ornament, a beaded elephant trophy head and a beaded elephant key chain. 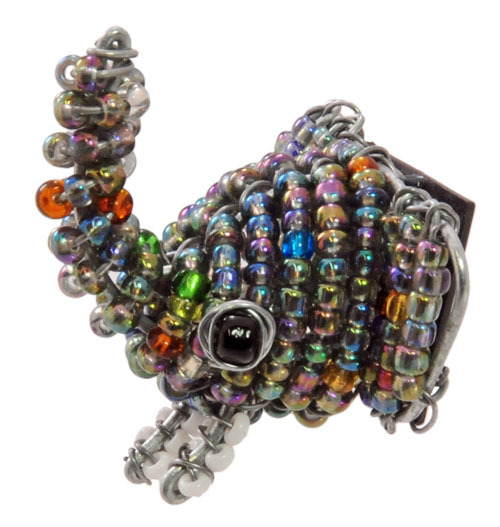 The beaded elephant magnet comes with a strong ceramic magnet.